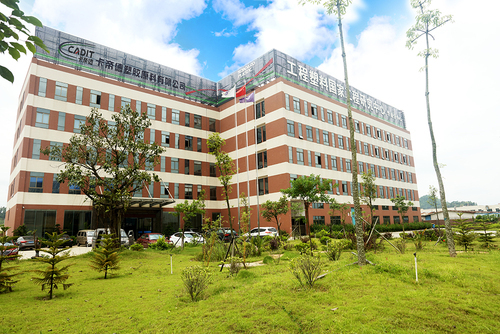 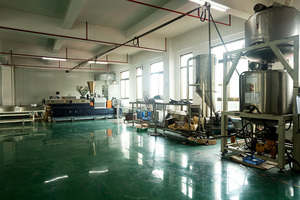 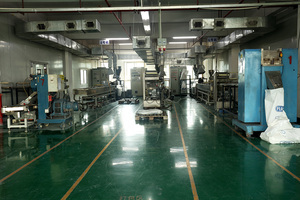 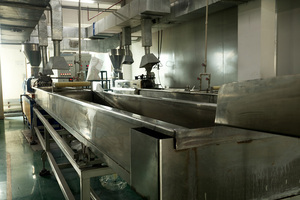 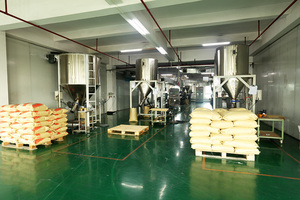 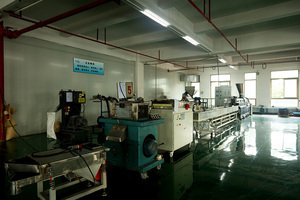 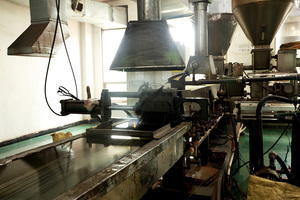 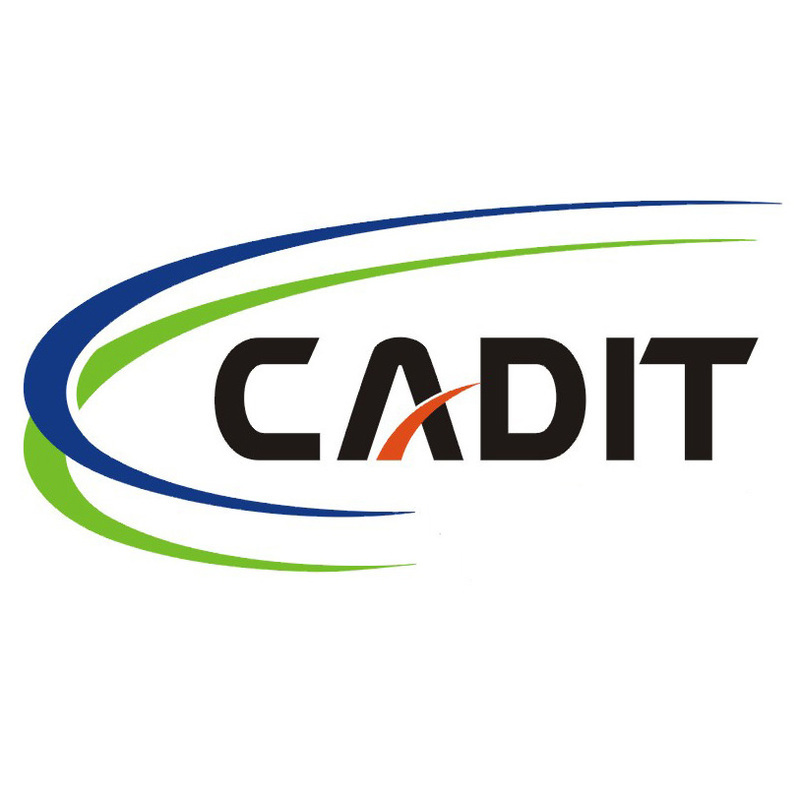 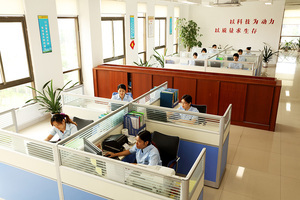 Shenzhen Kadide Plastic Products Co., Ltd. was established in zhangmutou in 2002. 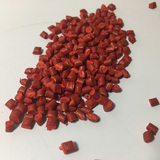 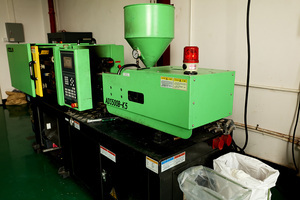 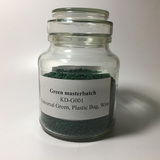 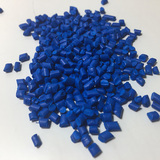 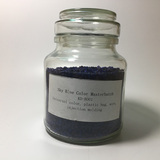 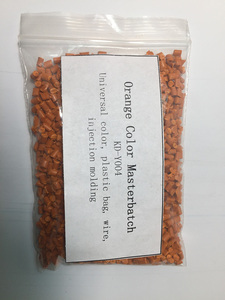 After nearly fifteen years effort,it has become a professional manufacturer in Southern China It mainly deals with plastic color parent, functional masterbatch and additive, modified plastic and thermoplastic elastomer, especially in flexibilizer. 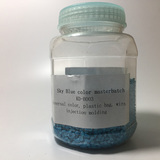 Material color masterbatch and toughening agent and PC/ABS alloy materials, which owns the leading position in Southern China city. As a Shenzhen modifier agent manufacturer, ten years ago, It has joined the China Dyestuff Industry Association Color Masterbatch Specialized Committee, the China Academy of war industry plastics flame retardancy Association, and is also a member of the China Plastics Association.